With each season comes a host of refurbishment projects within the Hearthstone homes and the surrounding property. Here’s what we’ve accomplished in preparation for summer. As you arrive this summer, take note of the bright and beautiful new log holding Hearthstone’s recently refurbished entrance sign. Sadly the old log beam did not survive the winter and the entrance sign was sent off to our local sign shop for a little TLC while a new log was set in place. Fresh Paint – Inside and Out! Homes 11/12 and 17/18 received interior paint while the exteriors of Homes 17/18 and 13/14 and our Housekeeping and Maintenance building were also professionally painted. Our maintenance team has also taken the time to touch up paint within the homes and throughout the property. With another beautiful McCall summer ahead, Hearthstone owners and guests can relax and enjoy the new patio furniture sets purchased this spring for several of the homes. Lastly, a new commercial dryer was purchased, helping the team to stay efficient with laundry operations during the busy summer season. Our stellar housekeeping team has also completed a thorough spring deep clean and carpets have been professionally cleaned in each and every home at Hearthstone. The Spring Mountain Ranch HOA expanded its improvements to Ranch House amenities this spring. New carpet has been installed in the fitness center and plans are in place to replace several pieces of equipment later this year. 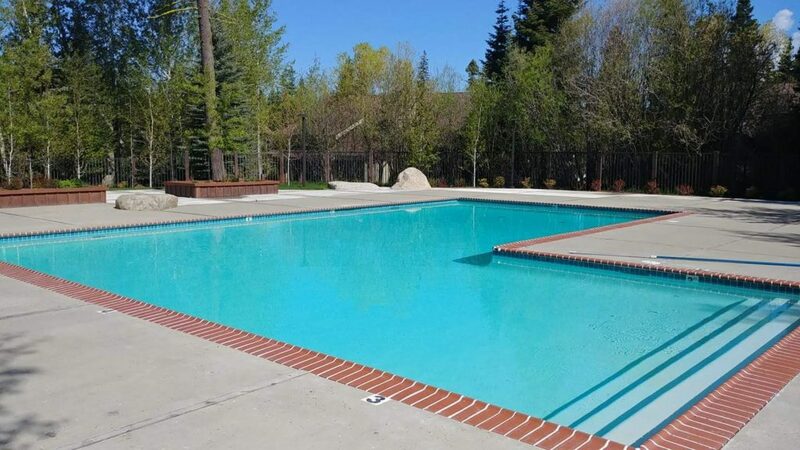 After adding the new splash pad and resurfacing the hot tub a year ago, the SMR HOA went one step further and recently had the main pool resurfaced as well. 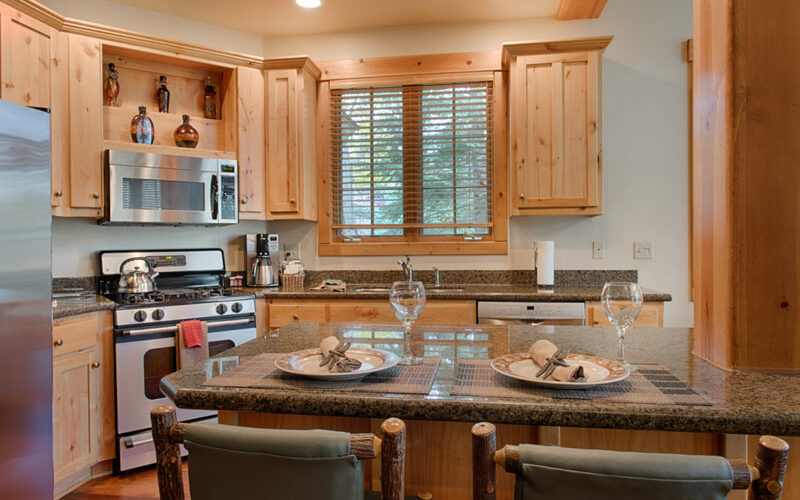 As a reminder, the Ranch House is a community amenity for all members of the Spring Mountain Ranch HOA and a portion of your annual assessment covers Hearthstone’s dues to the Master Association. Have a great idea for the Ranch House? Make sure to drop a note in the facility’s suggestion box located downstairs in the fitness center.